A complete roof covering offers better use of available space, bigger installed power (so also bigger power production), higher Return On Investment and of course an aesthetically perfect result to see on your roof. 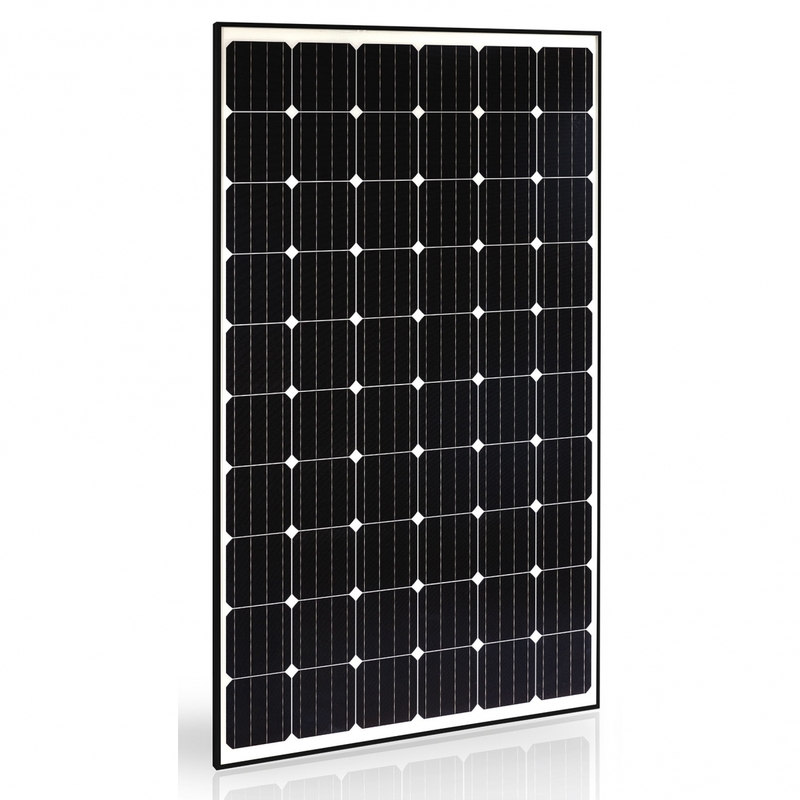 Trienergia offers a very interesting commercial proposal even for typical 60-cell modules. 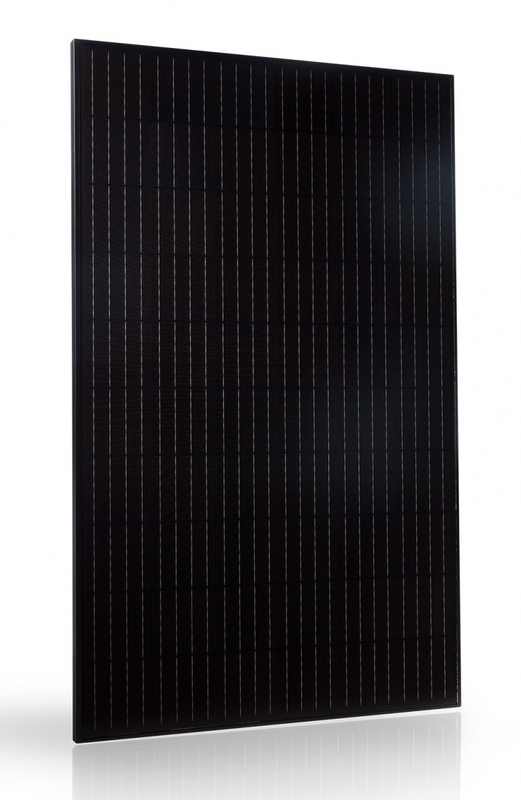 The backcontact technology, a distinctive element of the entire Trienergia production, makes these modules exclusive from the technological point of view, but at the same time very competitive with the high-end modules on the market. The best suppliers of raw materials were carefully selected for the production, without leaving out any detail. Trienergia module is therefore the result of a technological and precise process; before going to the market, every panel is checked individually by specialized technicians, in order to provide only TOP QUALITY modules. In all Trienergia System, composed of triangular and rectangular modules, the rectangular modules must always be combined with the half-power triangular modules; in this way it is possible to realize mixed strings without particular wiring precautions. 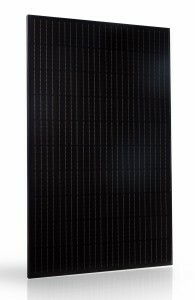 So for example the rectangular solar panels with a power of 220 Wp should always be combined with the triangular panels of half power, ie 110Wp. In short, 2 triangles connected in series are equivalent to 1 rectangle. For the sizing of the inverter, using an application of the manufacturer, it is advisable to always enter the technical data of the triangular module and consider each rectangular module as two triangular modules. The Trienergia System has been developed to go beyond the standards, to offer the best solution to those who own a house with a triangular roof. The photovoltaic panels on the market usually vary by type (mono - poly - thin film) and by power, but keep the same rectangular shape. This is in fact the “easiest” to produce, but it is not always the best to install. Trienergia has chosen to provide a modular solution to be able to cover the triangular roofs with a combination of triangular (21 cells) and rectangular (42) modules. 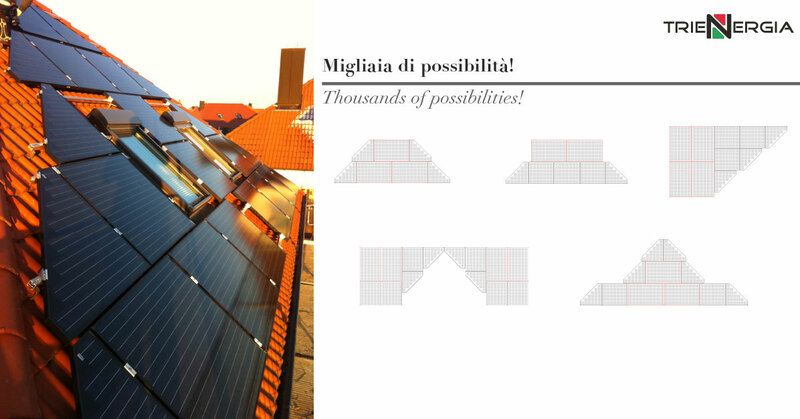 The possibility of freely combining rectangular and triangular modules translates into a functional and optimal arrangement of photovoltaic panels on the roof of the house, able to cover larger surfaces (up to the entire roof of triangular roofs) and generate more energy. In addition to allowing you to have a fully integrated photovoltaic system , without affecting the aesthetics of the home, the combination rectangle + triangle is the most efficient solution . 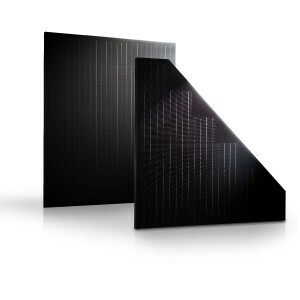 But the benefits are not just these: design, technology, quality and power are in fact supported by an extreme ease of installation (connections and assembly structures identical to traditional PV panels ) even when the modules to be connected are of different shapes. Here are some possible configurations that can be obtained by combining the triangular photovoltaic panels with the rectangular ones of the Trienergia System. To find out the prices or request a free quote, contact us without obligation .